In the late ’80’s I was fortunate to join a very fast-growing electronics company that was one of the first UK manufacturers to adopt what was then known as “Just-in-Time Production”. I was employed as Materials Manager to implement a new MRPII system and to introduce Just-in-Time supply to a reduced supplier base. 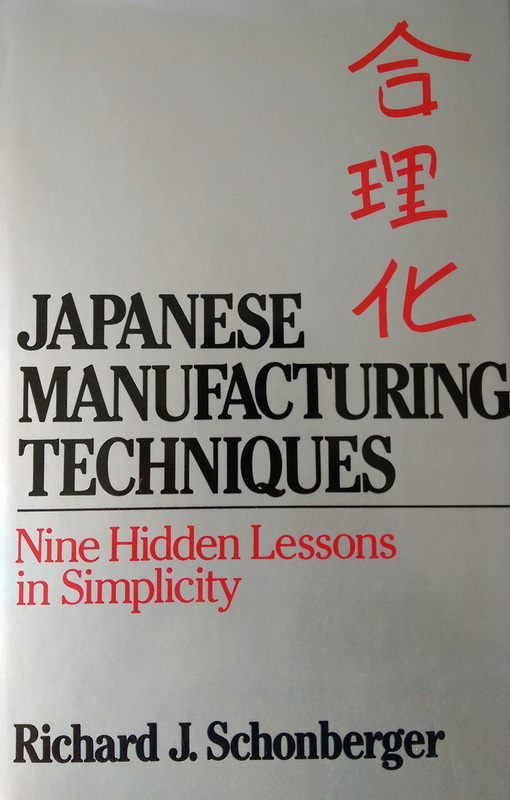 The concept of “Lean” was not then known, and the main focus of business improvement activities was around Total Quality Control, Zero Defects and Quality Circles. Sadly, this view still persists to this day with some manufacturers. 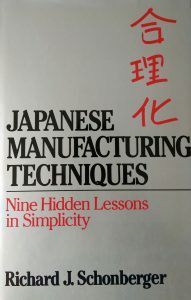 They still see “Lean” – as we now call it – simply as a set of tools and techniques to be learned and applied. Not surprisingly this narrow approach rapidly leads to disappointment and then a search for the next “initiative”. Over the last 30 years we’ve come to realise that Lean is a company-wide philosophy that requires strong Leadership at all levels, a respect for people and a willingness always to look for a better way. Yes, the right tools and techniques are important, but there’s much, much more to Continuous Improvement than tools and techniques.